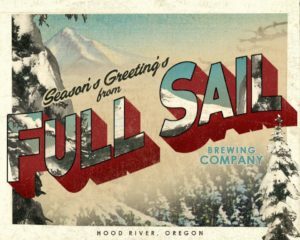 Join us for a stellar day filled with skiing, riding, and sipping on seasonal brews from Full Sail and other fine craft breweries from around the Northwest! 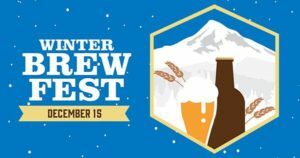 Hang out in Vertical North for great views and tasty brews at the Winter Brew Fest. For up to date details click here. 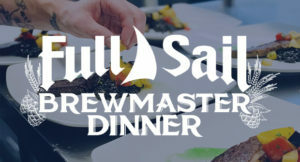 Full Sail Brew Pub, 506 Columbia St.
To celebrate with our families and friends, our Brew Pub will close early at 4:00 PM on Christmas Eve and will be closed all day on Christmas Day. We will be open regular hours on New Year's Eve and New Year's Day. Warmest holiday wishes to you and yours. 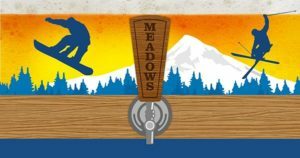 Taste beers from around the Northwest at the Mt Hood Meadows Spring Brew Fest! 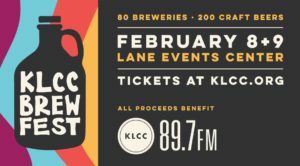 There will be live music and raffles in addition to some ridiculously tasty beers. Spring Brew Fest will be outside on the deck, weather permitting. 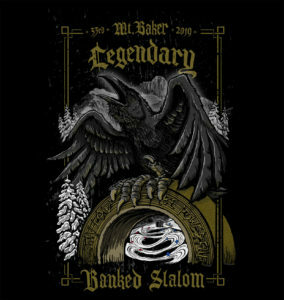 The Full Sail Banked Slalom is back, returning for its 13th season at Mt. 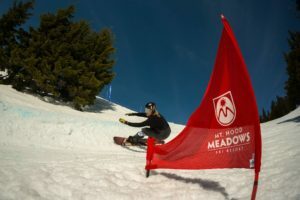 Hood Meadows! The conditions this season are amazing, allowing us to run the race in the Tunnel of Love. The course will maximize and highlight Meadows' natural terrain, with hand-dug berms and challenging technical features. 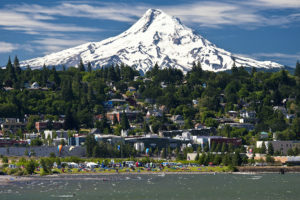 The Full Sail Banked Slalom will be snowboard only and is open to 120 competitors. This is a challenging course and is recommended for intermediate and higher skill levels. Registration is now live! 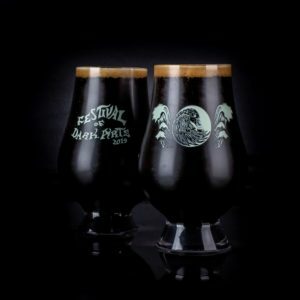 Join us and over 100 breweries at the 27th Annual Made in the Shade Beer Tasting Festival to benefit Sun Sounds of Arizona! 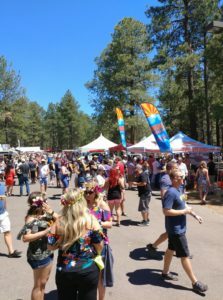 With 100+ breweries, multiple food vendors, and several party zones, this is the best summer kick-off party in Arizona!